Are you going to be part of the famous Freshers Events? So it comes to that time of the year when all students that have now sat exams for a number of reasons are in the time of limbo! Limbo? why limbo you may ask, well no matter what level of student that you are at this time of year an element of not knowing is the general case. You could have just sat your A Levels and now thinking well that’s done, but you’re in limbo awaiting for that all important day Thursday 18 August 2016 to see if you gain the results to go to the University of your choice. (Good Luck to any student awaiting results, remember other options will be available if you don’t get the required grades). You have a range of other exams that may have been sat such as SQA qualifications which results day is a little earlier, Tuesday 9 August 2016 or even having just completed a first or second year of your degree and well into the Student life. You also have those in limbo having completed the student life and now on the way to the wide world of Employment. Good Luck to all those looking for work, remember that you have worked hard for the qualification that you have got so don’t sell your self short at interviews and on job application forms. Back to the student life and it wouldn’t be Uni without Freshers events would it!. They happen all around the country in the first few weeks of the University year and are a great way to meet new people in a town or city that you may not know many. Some people who you meet in these weeks can become sole mates and you end up supporting each other through thick and thin. Others you may want to avoid for the life time of Uni or just steer clear of for the foreseeable future for one reason or another. Make the most of these events to create friendships as University and student life can be hard. Away from your friends and family for long periods, working hard to keep up with your course and deadlines so it is good to have the support of others and to give the support to others to help you all through. 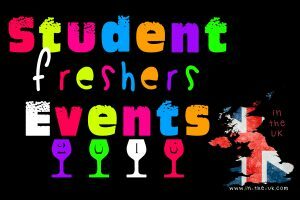 Freshers Events are arranged in a number of ways sometimes by the Universities Student Unions and also by individual bars around the town/city. Sometimes World Tour Fresher events are also in town and these can sell out fast so usually are the first to be snapped up. In the UK are lucky to be helping to Co Promote a range of events around the country brought to you by both independent companies, student unions and also Larger UK & World Brands like BassHunter, F*CK ME it’s Freshers, the Big Bar Crawl & The Freshers House Party as well as others that may be added in the future. Which Freshers event will you be at? In the UK wanted to compile a list of Student Events that are Co Promoting below but, due to the amount it is too many to shout about so please visit the regional page of the area that you are interested so that you can see which events are being co promoted. 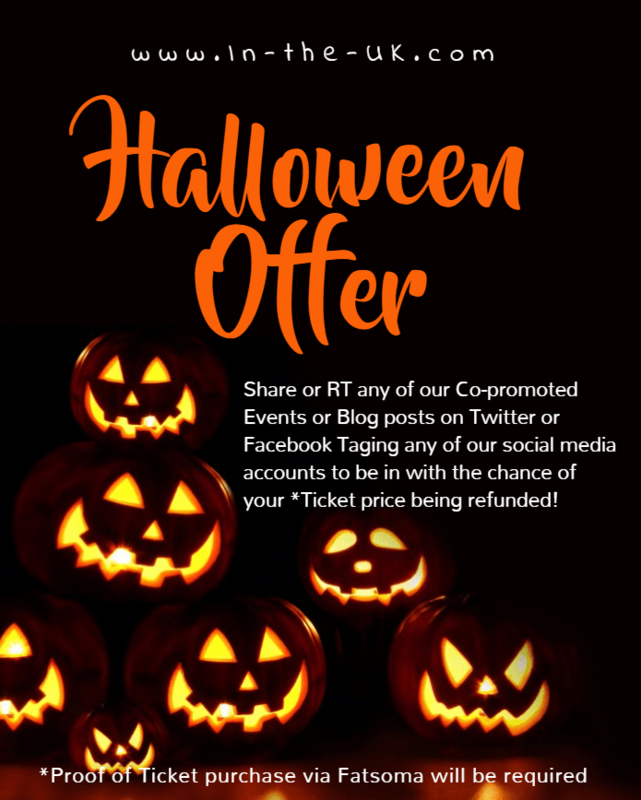 To make it a little easier we have listed the towns or cities under the regional pages below that we are currently Co Promoting Student Freshers events in (more to be added so please check the regional page to see whats being co promoted). Bristol, Bath, Plymouth, Bournemouth, Exeter, Gloucester. Brighton, Chichester, Oxford, Southampton, Portsmouth, Guildford. Brixton, Uxbridge, Kingston upon Thames.